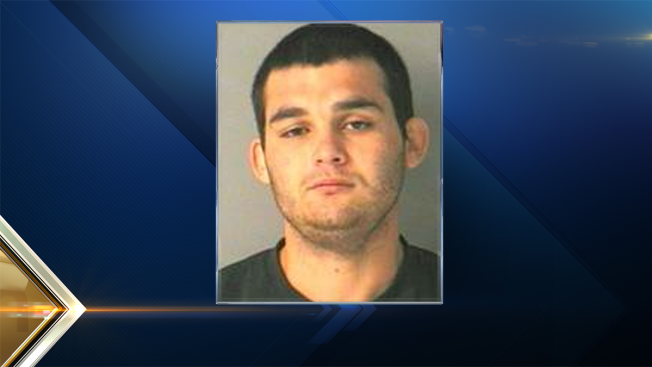 An Arizona man is facing multiple charges after police say he assaulted a 7-week-old infant in Merrimack, New Hampshire, on Thursday. Chase Mariscal, 20, of 11365 West Desert Grass Lane, Tuscon, Arizona, is charged with two counts of endangering the welfare of a child, two counts of attempted second degree assault, two counts of reckless conduct and one count of simple assault. Merrimack Police said they were called to a residence in the Maple Ridge Condominium Complex on Thursday for a reported assault. The 911 caller said Mariscal had assaulted a 7-week-old infant. After a brief investigation, police said it was determined that Mariscal had recklessly handled the infant on two separate occasions, one time resulting in the infant falling into a piece of furniture and onto the floor. It was also learned that Mariscal had assaulted another member of the household during the altercation. The infant was transported to Elliot Hospital in Manchester with non-life-threatening injuries. Mariscal was taken into custody at the scene. He was held pending his arraignment on Thursday in Merrimack District Court.